Our outdoor performance season isn’t over yet! The MSC Ensemble will perform as part of Bike the Art on September 22 around noon at the Abel Contemporary Gallery in Paoli. 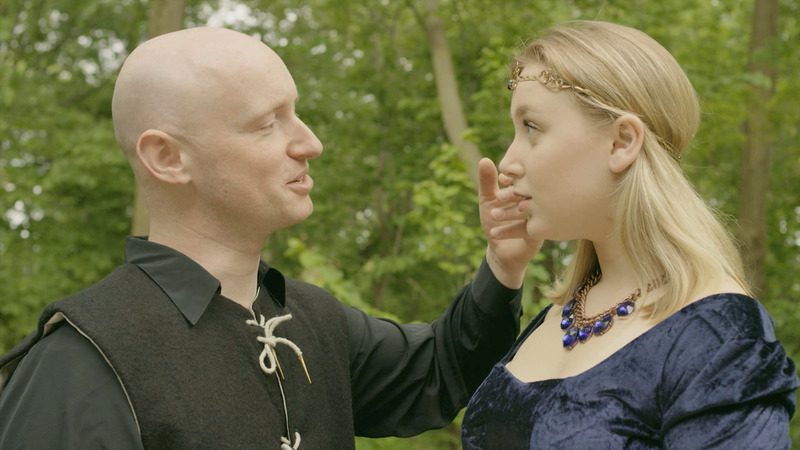 Scenes from Richard the Third, Much Ado About Nothing, Julius Caesar, and Romeo & Juliet will be presented by MSC veterans Jason Compton, Laura Kochanowski, Annalyse Lapajenko, and Bryan Metrish.